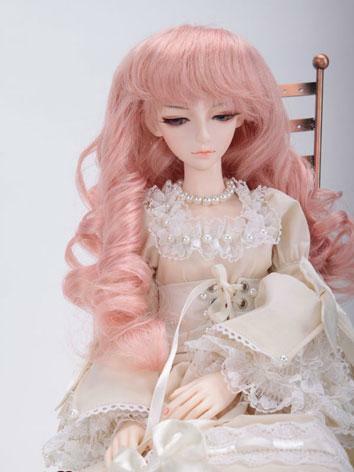 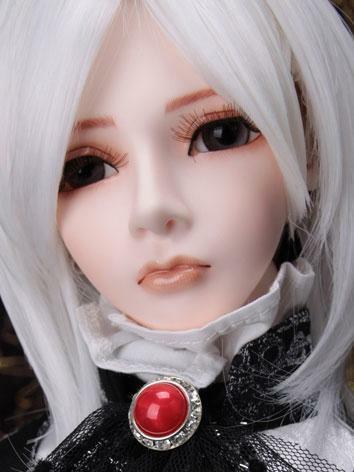 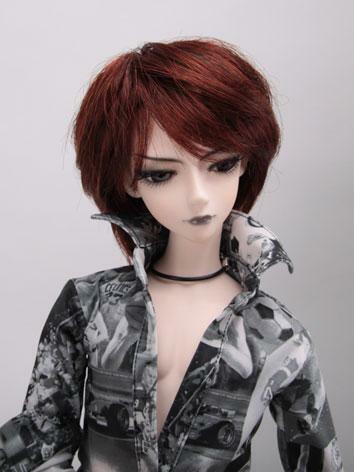 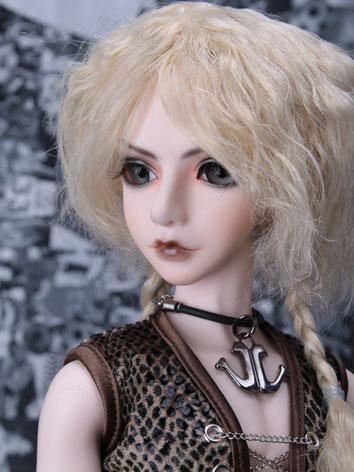 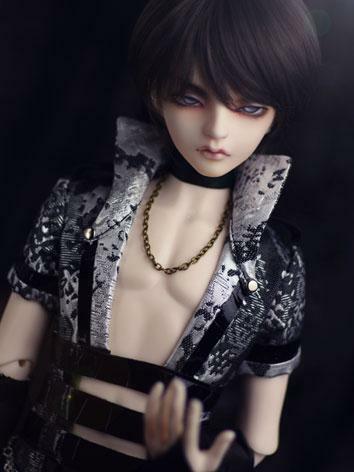 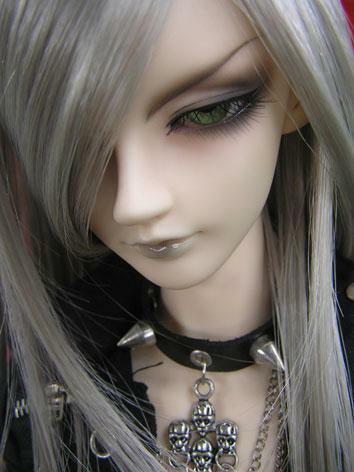 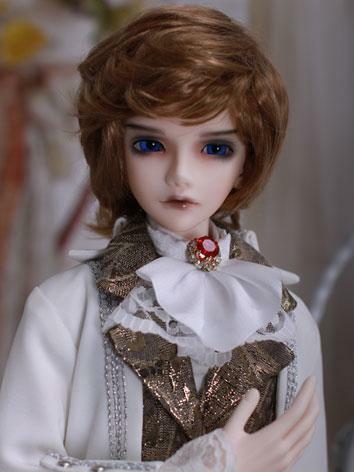 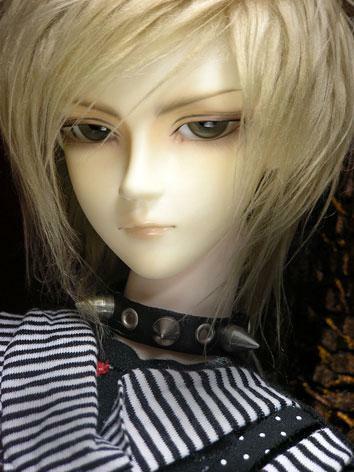 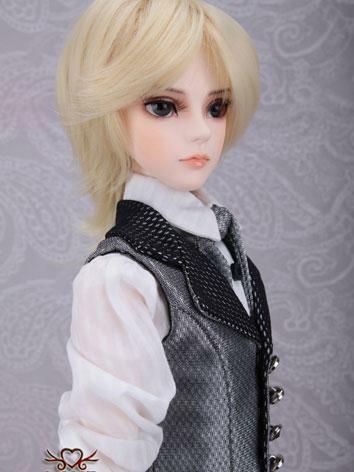 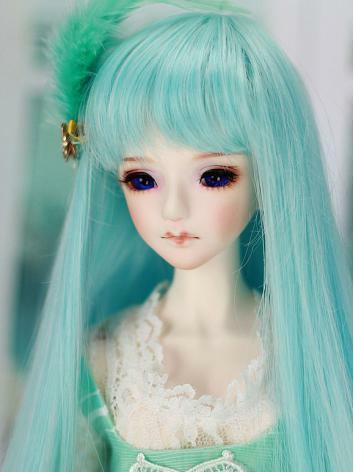 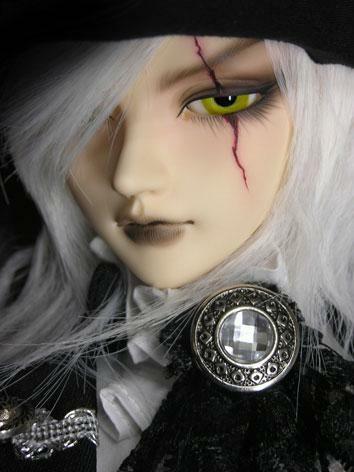 Doll-Love dolls is one brand of BJD(Ball Jointed Doll) which are produced in Hong Kong Aier Industrial Co., Ltd.the overall material of dolls are made by senior resin, Spherical joints can be showed a variety of movements and posture. 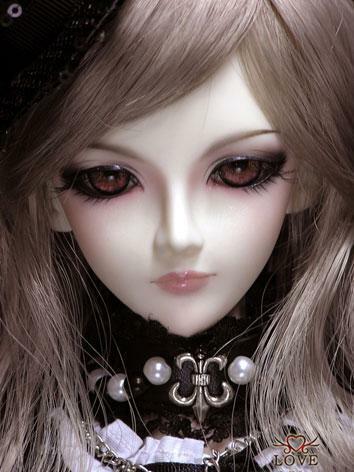 hair, eyes, clothing, shoes and her makeup can be replaced with personal preferences. 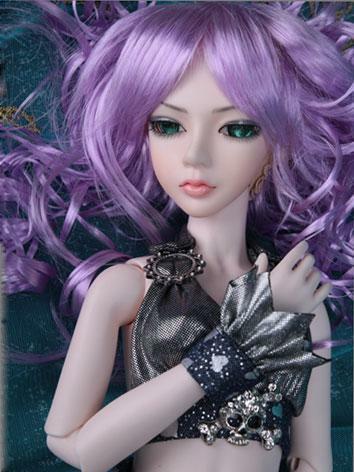 Can creat favorite shapes by your personality request.